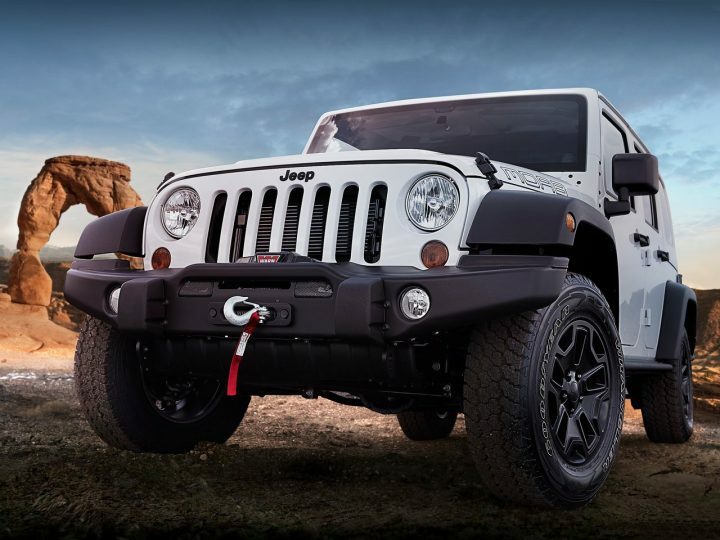 Among the Jeep models on sale in India is the very macho 2016 Wrangler Unlimited. 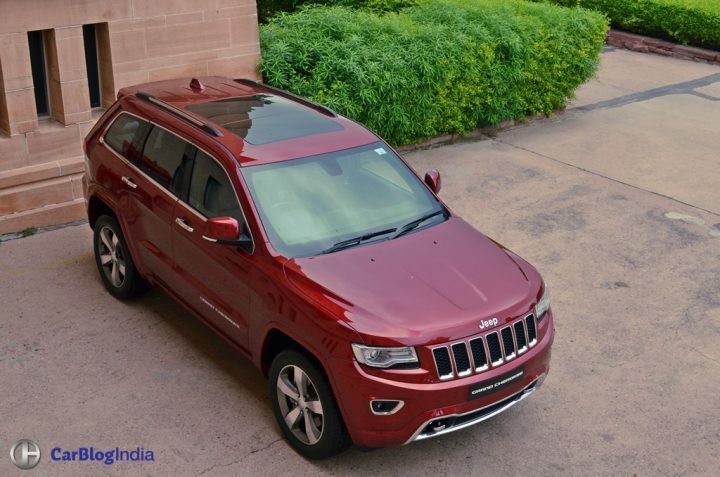 It becomes the entry-level model in Jeep’s product portfolio for India. 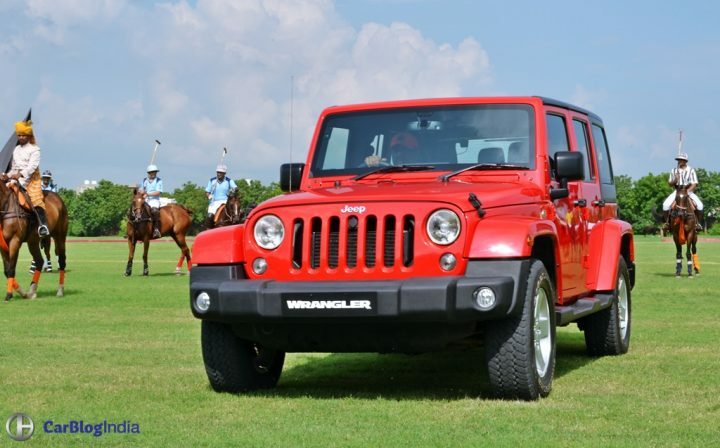 The Wrangler is a legendary name known for its unmatched off-roading capabilities. 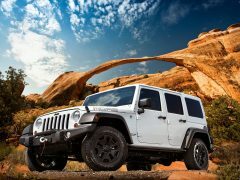 The Jeep Wrangler will cost you just a little north of Rs. 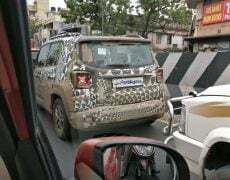 71 Lakhs. 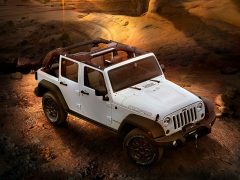 The Jeep Wrangler Unlimited is internationally powered by a 3.6-litre, V6, 24-Valve, DOHC, VVT petrol engine. 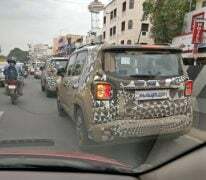 However, the India-spec model will be kitted out with a less powerful 2.8-litre diesel engine. It boasts a max. power output of 197 BHP and a peak torque of 460 Nm. 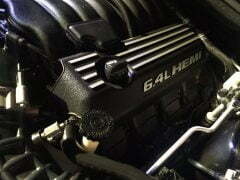 The engine comes mated to a 5-Speed automatic transmission. 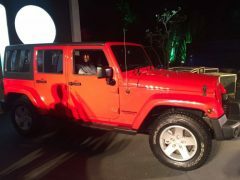 The Jeep Wrangler Unlimited has to be the most stylish model at the Jeep India launch event. 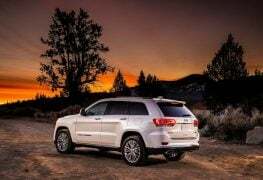 However, it is actually the Jeep Grand Cherokee that could become the highest seller for Jeep. 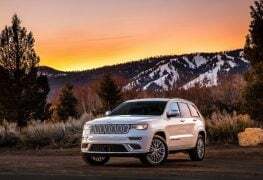 The full-size SUV goes up against the likes of the Mercedes-Benz GLS, BMW X5, Audi Q7 and the Volvo XC90. 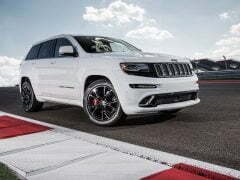 It is also available in the SRT trim, which you can read more about in the following sections. 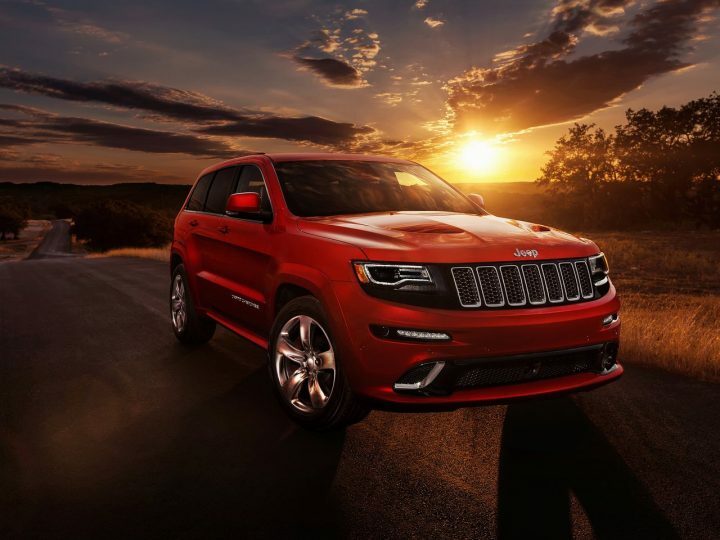 Internationally, the 2016 Grand Cherokee employs a 3.6-litre Pentastar V6 petrol engine. This motor belts out 305 horses and utilises an eight-speed automatic transmission. 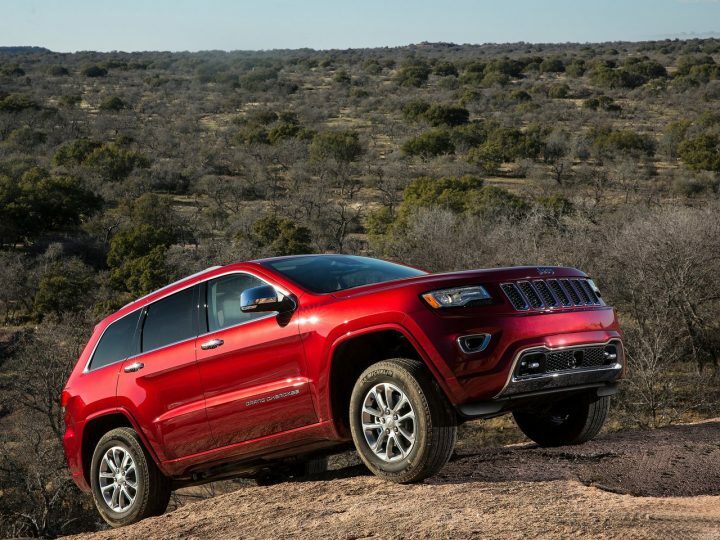 The Grand Cherokee also benefits from a Quadra-Drive 4×4 system. 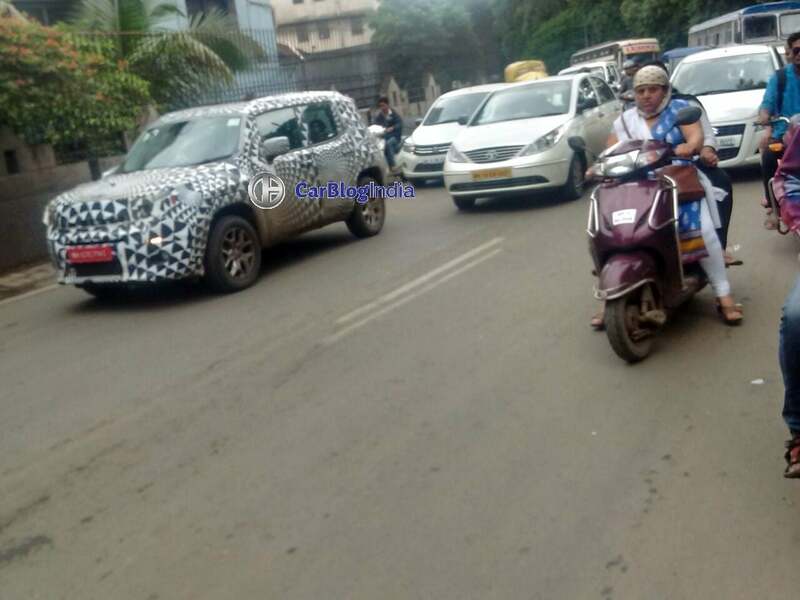 However, the India-spec model will come with a 3.0-litre V6 EcoDiesel engine that has a max. power of 241 BHP. 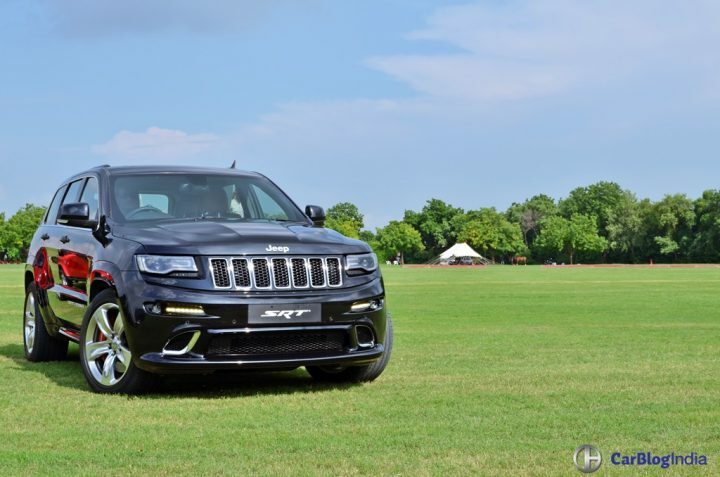 Easily the sportiest of the lot, the Grand Cherokee SRT should become a hot favourite of those looking for a sporty, high-performance SUV in India. 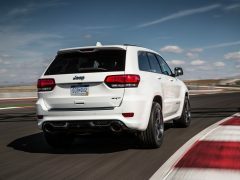 It targets the BMW X5M and the Mercedes-Benz GLE 63 AMG. 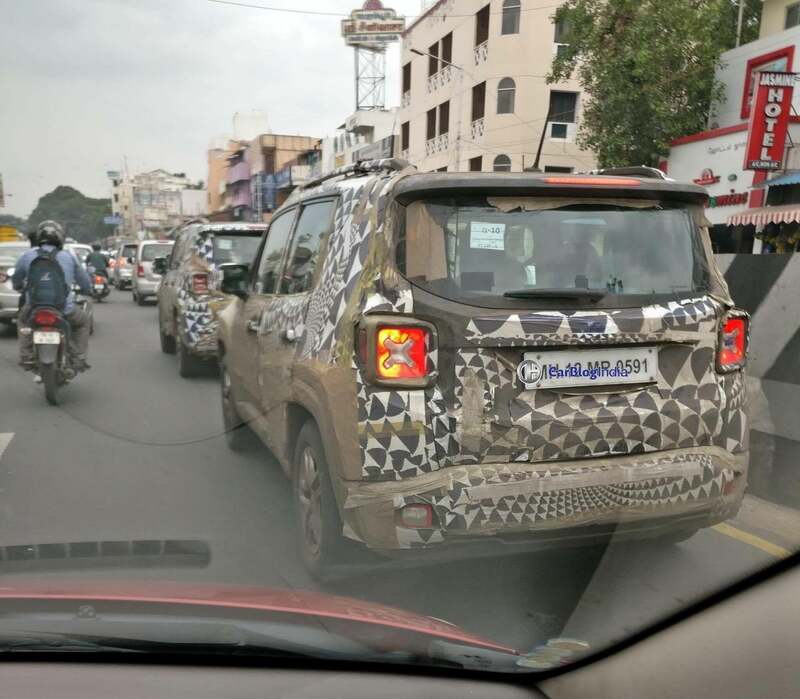 Jeep Renegade India Launch Not In The Offing! 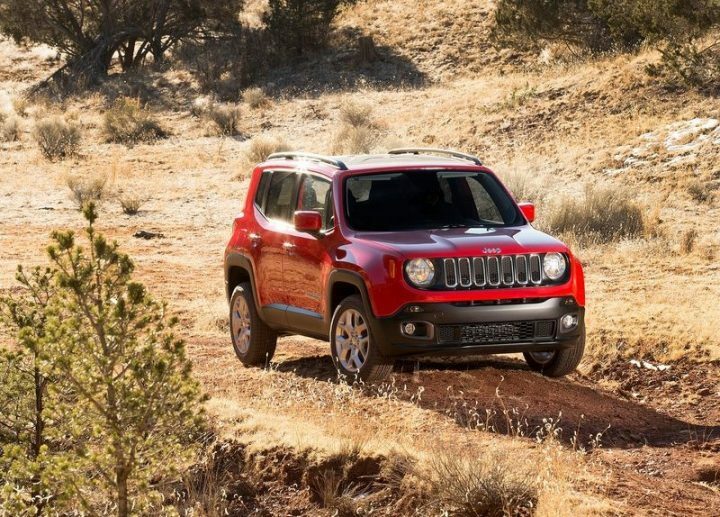 While the focus currently lies entirely on the Wrangler and Grand Cherokee, Jeep has no plans of bringing the Renegade compact SUV anytime soon. We will eventually have the Renegade being built at FIAT’s Ranjangaon facility though. India will get an all-new C-Segment SUV, which will replace the Jeep Compass and Patriot internationally. 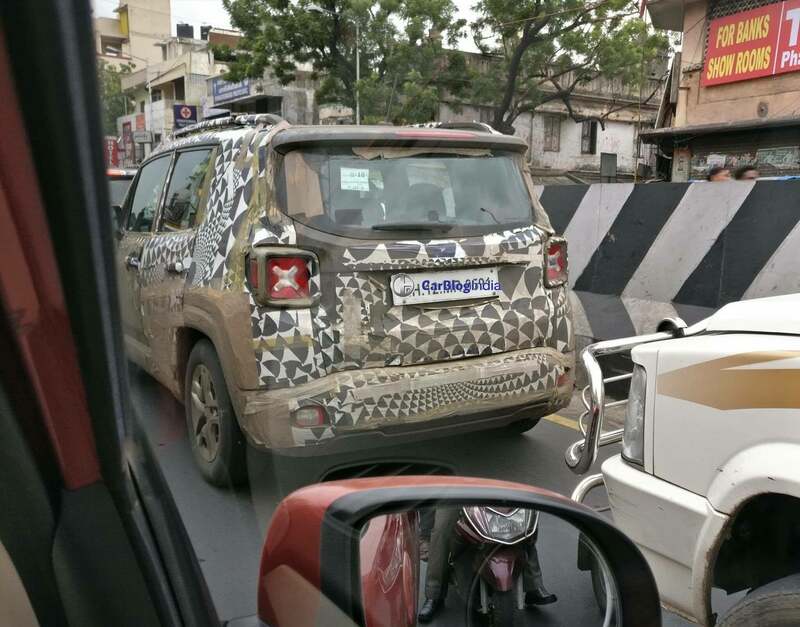 The Renegade has been spotted testing in India on multiple occasions fueling rumours of its launch in India. 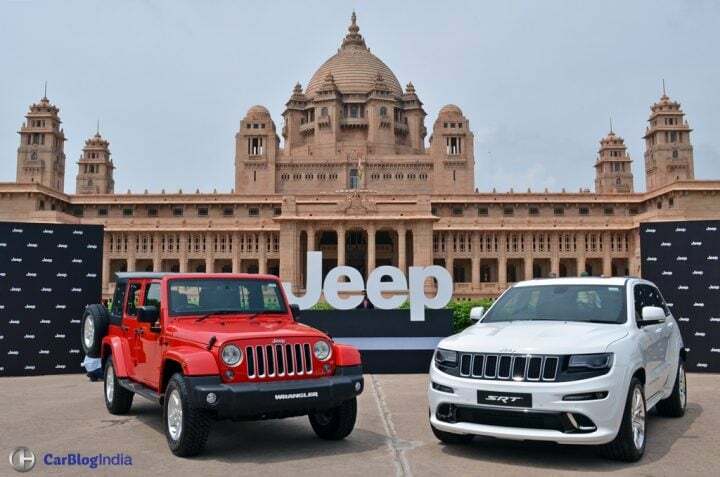 However, Jeep has been using these test mules to tune their new platform for an all-new product that will come to India in 2017. 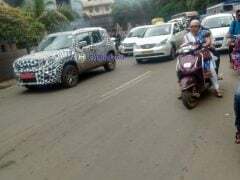 The Renegade has been spotted undergoing road tests in India on several occasions. Powering the Renegade is a 170 p 1.4-litres MultiAir2 Petrol and 2.0-litre turbo Diesel engines. There’s also a 2.4-liter Tigershark MultiAir petrol engine that’s available in select markets. 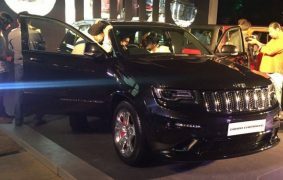 FCA India recently showcased its line-up for India at a private event in Bangalore, where the vehicles were checked out by prospective customers in Bangalore. 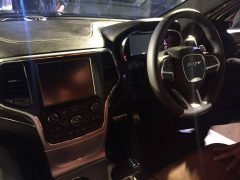 These private showcases are part of the build up to the Jeep India Launch. 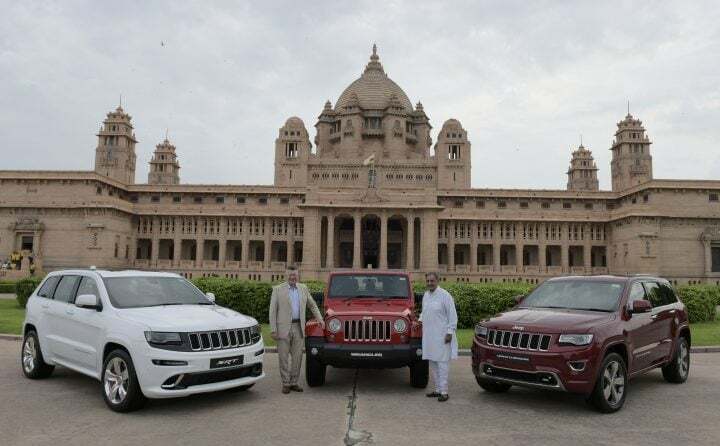 Stay tuned to Car Blog India for more on Jeep India launch plans and launch details, prices of the Wrangler Unlimited, Grand Cherokee and Grand Cherokee SRT.